What's going on with Apple Pay in Australia? The banks are having a tough time of it at the moment. Not only are they being dragged in front of Senate committees to justify many of their business practices, but they are struggling to hold off Apple Pay from gobbling up a slice of their sweet, sweet credit card fees. In keeping with Apple tradition, they came late to the contactless-payment world, but arrived with an elegant solution. A customers’ phone is usually more accessible at point-of-sale than a credit/debit card, and the need for a fingerprint means the encryption is vastly better than Pay Pass or Paywave. This is the problem for the banks: Apple’s solution is faster and safer, and customers love it. But there is no so thing as a free lunch, so the tech-giant must be paid by the financial institution that holds the money. This is why a group of Australian financial institutions lodged an application with the Australian Competition and Consumer Commission (ACCC) earlier this year, seeking authorisation to enter joint negotiations with providers of third-party mobile wallets. 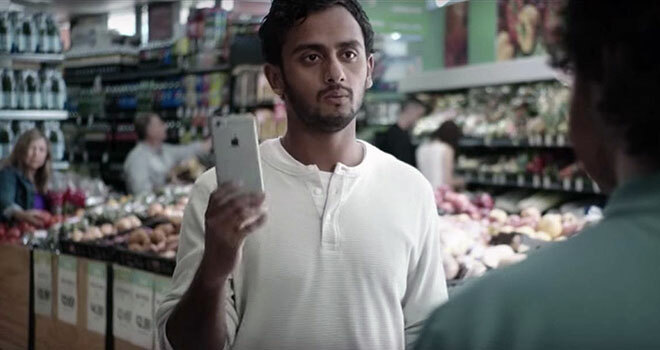 · Apple’s claim that providing the Applicant’s access to the NFC function would undermine security or customer experience is completely baseless. · The application also focuses on security standards and transparency in fees. Security claims and “benefits” offered to consumers with respect to Apple Pay are exaggerated. - Australia already has a significantly advanced, secure, convenient and world-leading contactless payments environment and the Applicants want to make sure these standards are maintained. Transparency in fees means that Australian consumers who do not want to use Apple Pay should not be burdened with costs that are imposed by Apple solely for its benefit. Curiously, ANZ Bank is not a part of this action. They have gone it alone and announced a partnership with Apple Pay. By the end of July, after the first three months, the bank announced solid uptake, with 20% of its credit/debit card database uploading their cards to iOS devices. According to the Australian Financial Review, the average Apple Pay transaction is 17 per cent higher than other contactless payments, which is another win for ANZ. ANZ is also heavily promoting its unique position in the market to gain further customers – a fact that must drive the other members of the ‘Big Four’ crazy as they find themselves stuck in negotiations with not only Apple, but the ACCC.